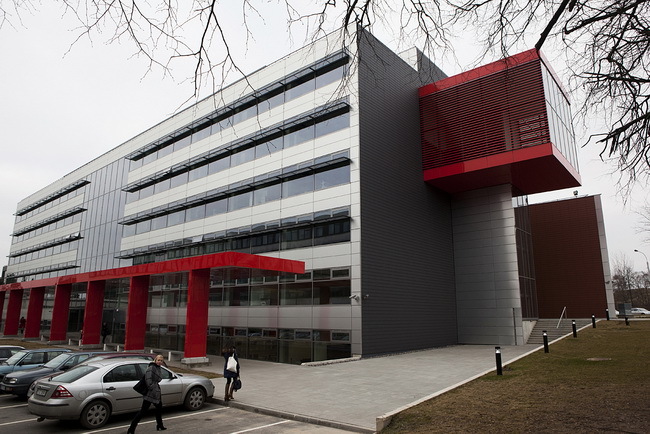 Application procedure: There are 3 options available for admission to University of Kaunas. Option 2. Provide the Score Reports on SAT Subject Tests in Chemistry and Biology. If your score is 550 or above, you are exempt from the entrance examination given by LSMU. Please note that only official score reports sent by the testing agency are accepted. Option 3. If you have successfully pursued studies in biomedical areas at other accredited universities, you can apply for admission without being obliged to sit the entrance examination. The courses completed during previous studies, which are identical or similar to the curriculum of LSMU, can be recognized and accepted. Admission to the second year might be possible depending on transfer results. Note that LSMU does not accept transfer students seeking admission to the third or upper years. Applicants who choose to study in English can only benefit from tuition fee places. Lithuanian University of Health Sciences (LSMU) is a medical school in Kaunas, Lithuania. 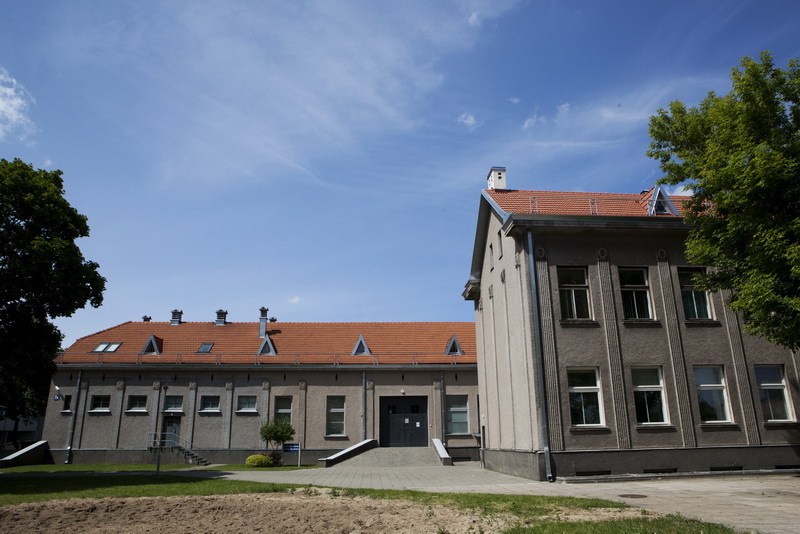 The present-day Lithuanian University of Health Sciences is a consolidation of two institutions of higher education, Kaunas University of Medicine (KMU) and the Lithuanian Veterinary Academy (LVA). 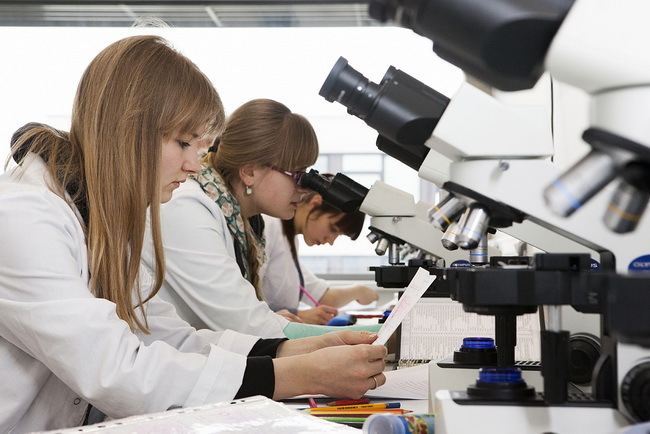 Now LSMU is the biggest institution of higher education for biomedical sciences in Lithuania, continuing the best traditions of KMU and LVA. Students of medicine, odontology and nursing gain their practical skills at the LSMU Hospital Kauno Klinikos, which is the largest medical institution in the Baltic States. More than 1,200 highly qualified doctors and 2,400 members of the nursing staff take care of over 78,000 patients at the LSMU Hospital each year. Pharmacy students gain practical skills at the University Pharmacy, which is designed not only to serve the public but also to be the main training facility of the Faculty of Pharmacy, offering students a broad spectrum of practical knowledge and skills and providing them with first hand working experience. 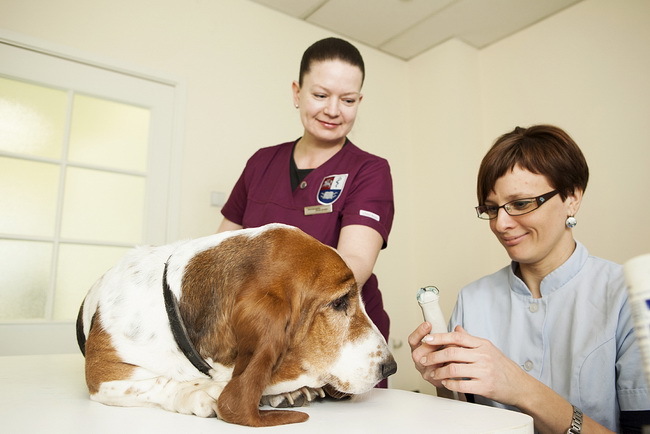 Students seeking to become veterinary doctors obtain their practical skills in large and small animal clinics and operating rooms of the Veterinary Academy. LSMU is an active participant of the ERASMUS exchange programme. Students may study at foreign universities or go abroad for practice for the period up to one year. Currently there are studying 679 international students from 48 countries. Kaunas is the second-largest city in Lithuania and has historically been a leading centre of Lithuanian economic, academic, and cultural life. Kaunas was the biggest city and the centre of a county in Trakai Municipality of the Grand Duchy of Lithuania since 1413. Kaunas is located at the confluence of the two largest Lithuanian rivers, the Nemunas and the Neris, and near the Kaunas Reservoir, the largest body of water entirely in Lithuania. Kaunas is a large centre of industry, trade and services in Lithuania. The most developed industries in Kaunas are: food and beverage industry, textile and light industry, chemical industry, publishing and processing, pharmaceuticals, metal industry, wood processing and furniture industry. 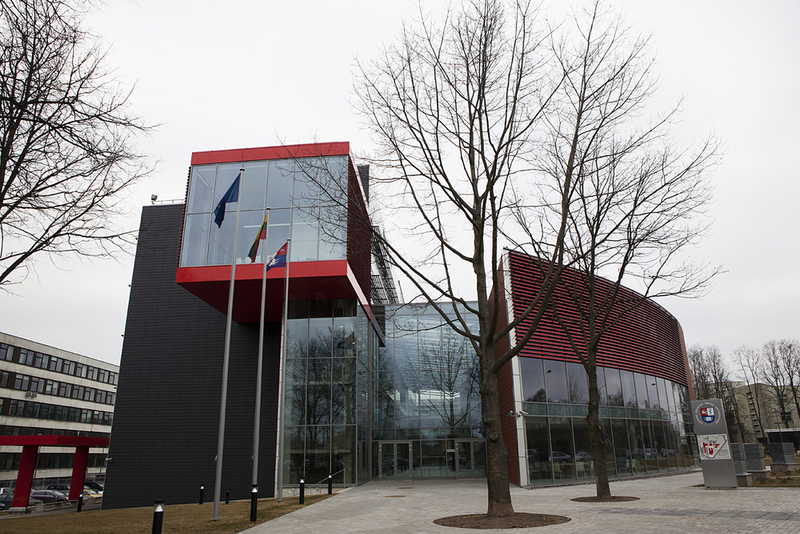 Recently information technology and electronics have become an important area of business activities in Kaunas. The city also has large construction industry, including commercial, housing and road construction. Kaunas is known as a city of students; there are about 50,000 students enrolled in its universities. Kaunas is best known for the Kaunas Jazz Festival, International Operetta Festival, Photo Art Festival "Kaunas photo" or Pažaislis music festival, which usually run from early June until late August each year. Probably the longest established festival is the International Modern Dance Festival, which first ran in 1989. Lovers of nightlife will enjoy Kaunas's nightclubs, cafes, bars and casinos. Nightlife lovers will enjoy Kaunas's Olympic casino, offering a wide range of entertainment from karaoke, to the best local and foreign DJs; shows and live basketball games, broadcast on the big screens. In the summer time the terraces of the city's cafés, provide the perfect setting for tasting various dishes of national or international cuisine.